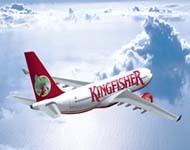 The Coromandel Travels, the Travel Division of India Cements Capital Limited(ICCL) is one of the leading IATA accredited agency, backed by the Cement Major, The India Cements Ltd. Coromandel Travels started its operations in 1998 at Chennai. 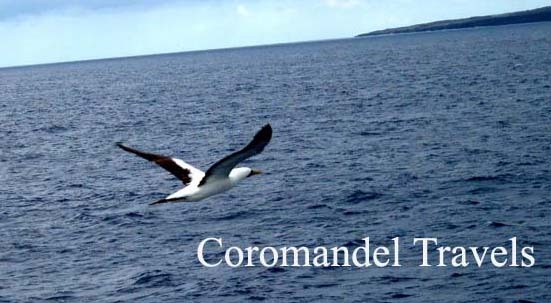 COROMANDEL TRAVELS is our travel division which is our link to the sunrise industry of ticketing and travel. Having got IATA accrediation, we are fast moving towards establishing ourselves as one of the top travel companies in India. Our travel office are equipped with the state-of-the-art Reservation and Ticketing systems linked to all major National and International airlines. Our Mission - With Committed people & unmatched credentials, we aim to become one of the leading & dependable organization in the Travel & Tourism Business.